Folks, it looks like we are indeed getting closer to the official launch of AMD’s upcoming lineup of second generation Ryzen processors. Recent reports have emerged regarding a benchmark leak of a Ryzen 7 2000 (not actual name) processor. The leak was fist reported by folks at HadwareBattle. 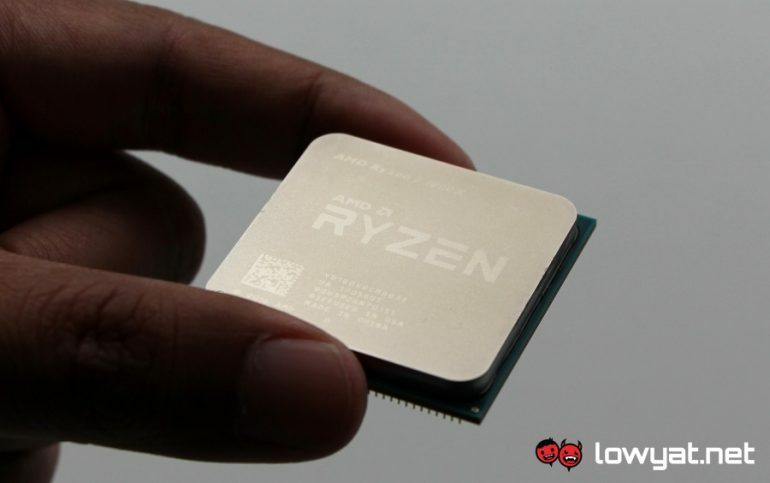 Based on the leaked specifications, AMD’s upcoming Ryzen 7 2000 CPU will feature a maximum turbo clock speed of 4.35GHz, thanks to XFR 2.0 (eXtended Frequency Range 2.0). For those who may remember, AMD’s other processor that features XFR 2.0 is the recently announed Ryzen 5 2400G APU. 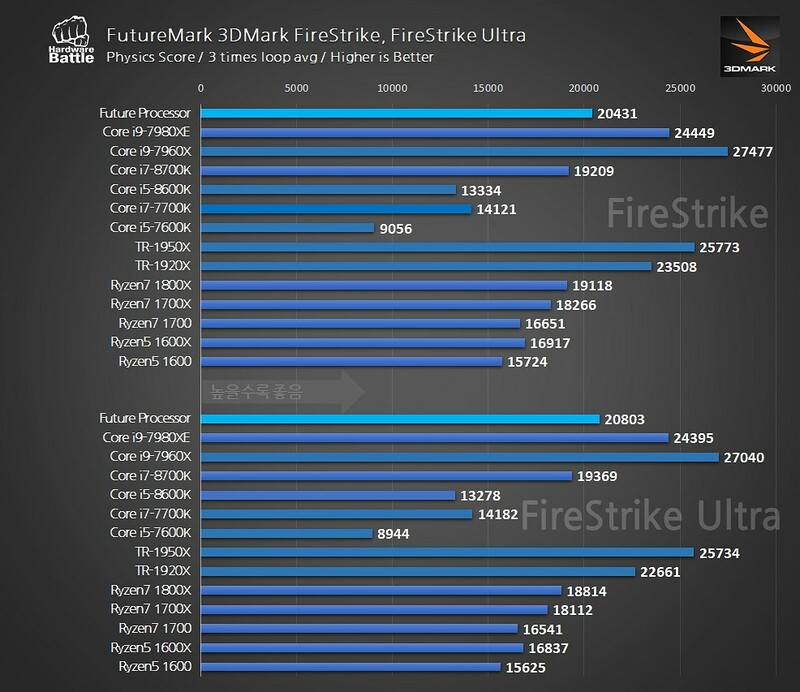 Judging from the leaked benchmarks, it seems that the upcoming Ryzen 7 2000 CPU will indeed be significantly faster than the older Ryzen 7 1700X processor. That said, the single threaded performance (Dhrystone Aggregated-int Native) of this processor is apparently so impressive that it managed to outperform even the likes of Intel Core i9-7890XE and Core i9-7960X. 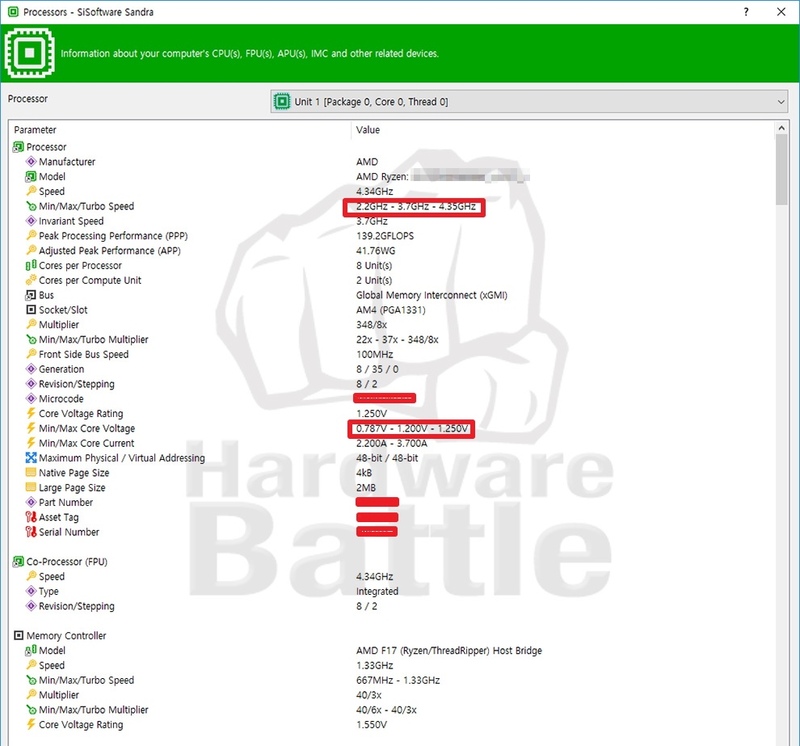 AMD’s unreleased Ryzen 7 2000 also managed to beat the Intel Core i7-8700K processor in almost every benchmark conducted by HardwareBattle. Regardless, it’ll be unwise to simply judge the performance of this processor solely based on leaked benchmarks due to inadequate driver and BIOS support. But, it’ll be interesting to see just how the Ryzen 7 2000 (or whatever it’ll be called later) will stack up against its predecessor and competitors.